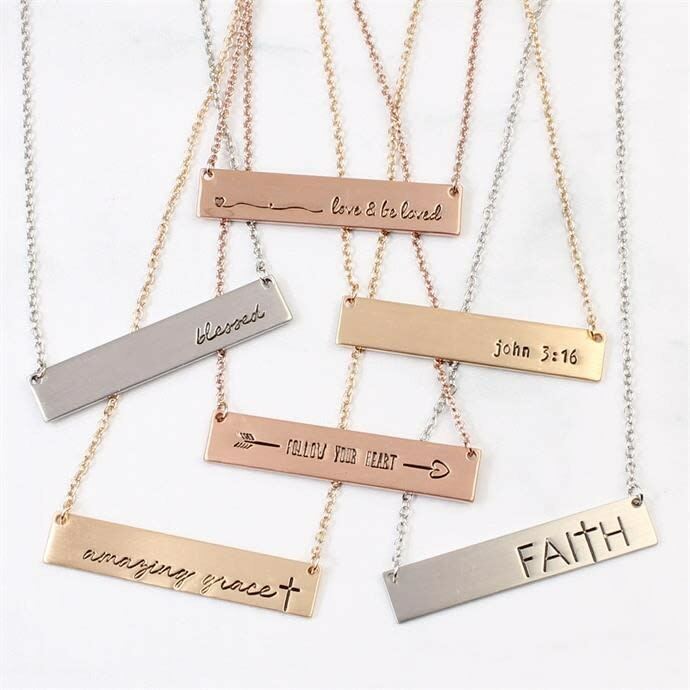 Message Bar Necklaces only $7.99 shipped! Yay! These popular necklaces are back!! Jane has these Message Bar Necklaces for only $7.99 shipped right now! Choose from 10 styles and three colors. These would make fun stocking stuffers ideas. « Free Home Sweet Home Doormat after rebate! !